Although I originally started to blog back in September 2012, I never fully committed myself to it, as I was going through my final year of GCSE's. I continued to blog on and off right up until June 2014 however, this continued to be very sporadic often going weeks months without blogging because after GCSE's came A-Levels which again took up a lot of time. 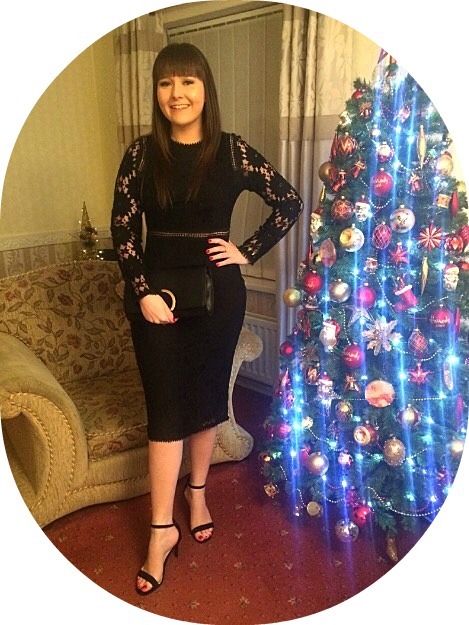 Once I'd finished my A-Levels in June 2014 and with a lot of free time on my hands until I started university, I decided I wanted to get back into blogging but this time to do it properly which meant getting more organised and blogging more frequently. This lead to me completely revamping my blog, giving myself a new URL and layout and getting myself a blog diary. 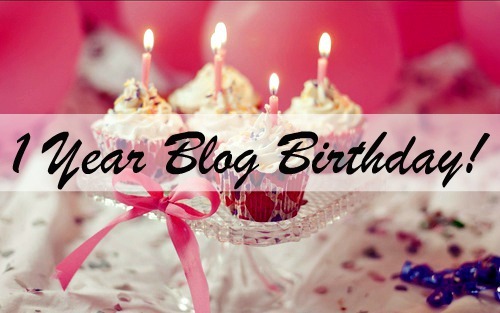 From June 30th 2014, I've managed to blog every Monday, Wednesday and Friday so that's why I'm classing June 30th as my official blog birthday!